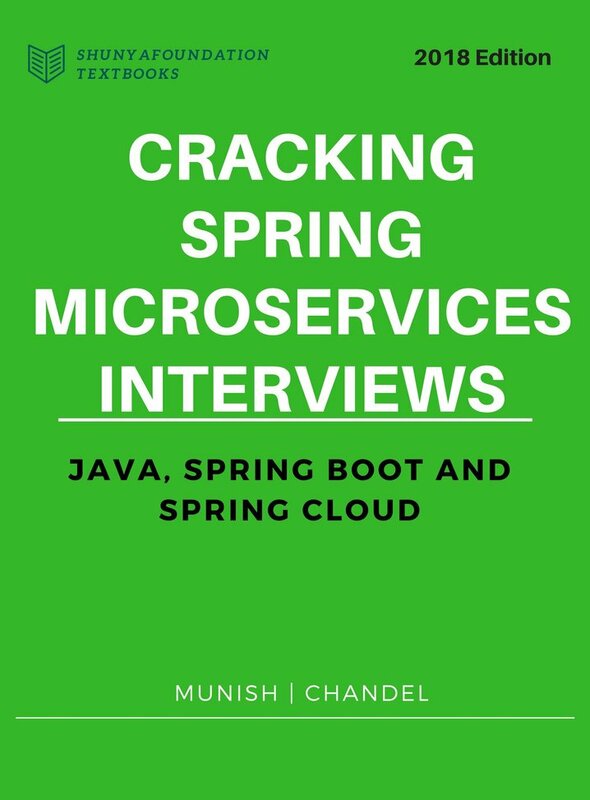 Cracking Java Interviews (Java, Algorithm, Data structure, multi-threading, Spring and Hibernate): What is AtomicInteger class and how it's functioning is different from using a volatile or synchronized? 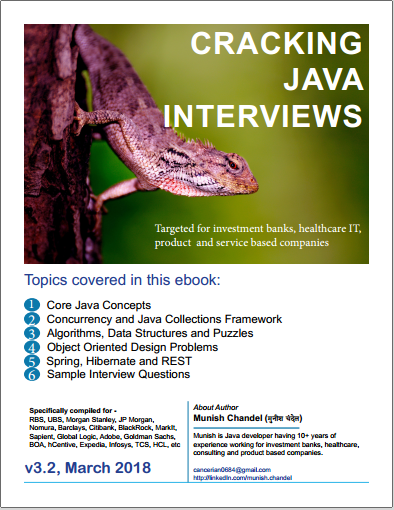 Top Java Interview Questions for investment banks, health care IT, product companies, e-commerce on Core Java, Spring, Hibernate, Concurrency, Algorithms, Data Structures, Design Patterns, interview questions for experienced. What is AtomicInteger class and how it's functioning is different from using a volatile or synchronized? AtomicInteger uses combination of volatile & CAS (compare and swap) to achieve thread-safety for Integer Counter. It is non-blocking in nature and thus highly usable in writing high throughput concurrent data structures that can be used under low to moderate thread contention. Essentially thread contention is a condition where one thread is waiting for a lock/object that is currently being held by another thread. Waiting thread cannot use that object until the other thread has unlocked that particular object. Read & write to volatile variables have same memory semantics as that of acquiring and releasing a monitor using synchronized code block. So the visibility of volatile field is guaranteed by the JMM (Java Memory Model). AtomicInteger class stores its value field in a volatile variable, thus it is a decorator over the traditional volatile variable, but it provides unique non-blocking mechanism for updating the value after requiring the hardware level support for CAS (compare and set/swap). Under low to moderate thread contention, atomic updates provides higher throughput compared to synchronized blocking increment operation. Here is the implementation for getAndIncrement() method of AtomicInteger Class (as of Java 7). You can see that no lock is acquired to increment the value, rather CAS is used inside infinite loop to update the new value, that’s why it can be used to write scalable application where thread contention is low to medium. What do you understand by Java Memory Model ? What are four principles of OOP, How aggregation is different than Composition? What is difference between Callable and Runnable Interface? Questions that most Java candidates answer wrongly ! !